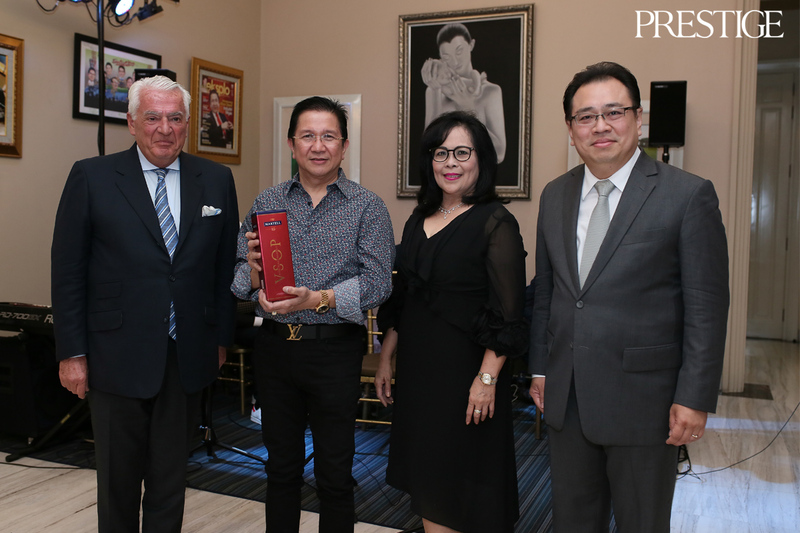 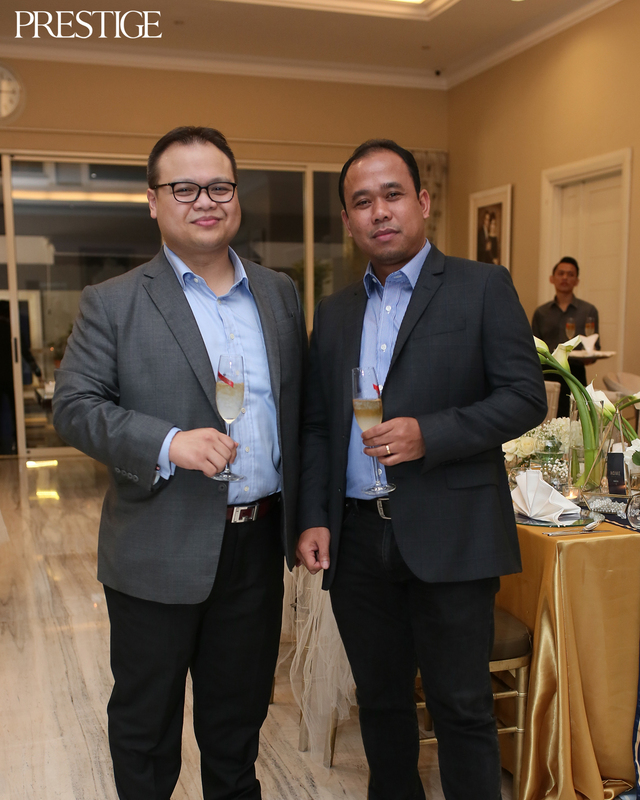 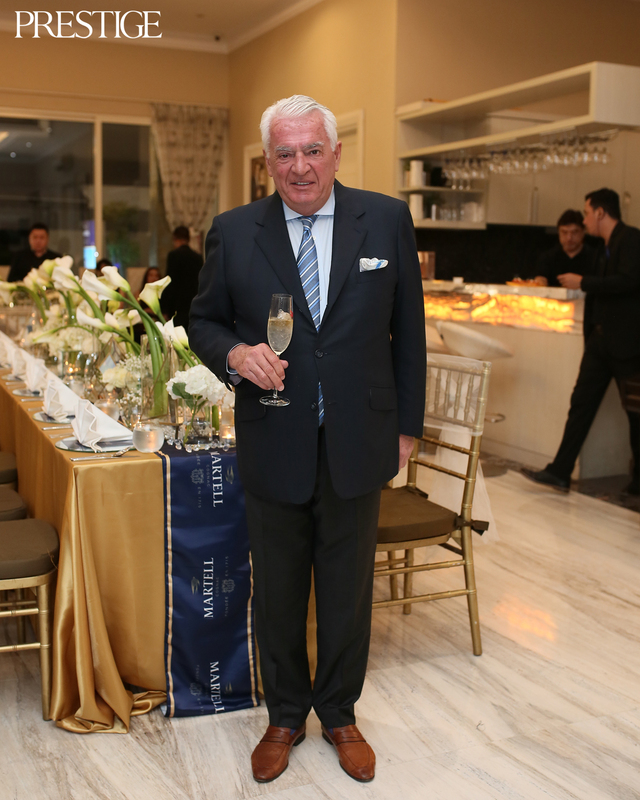 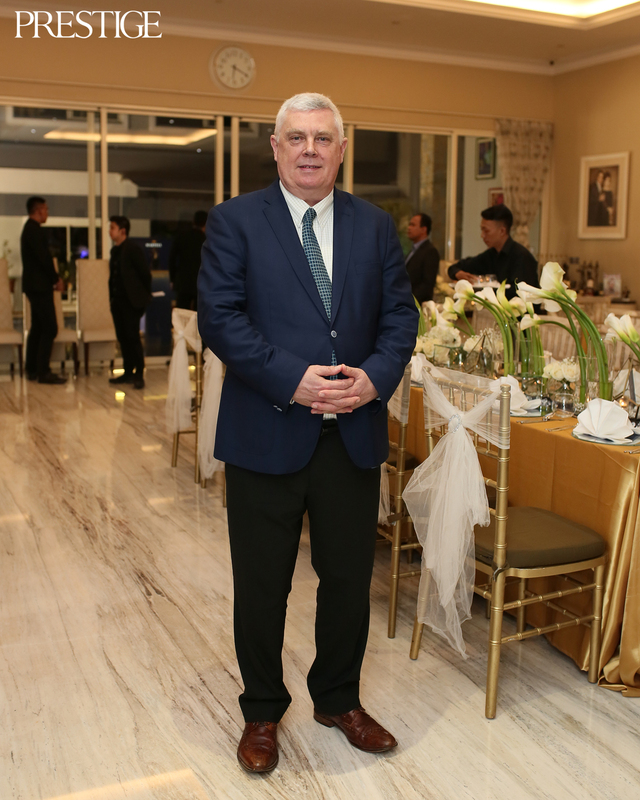 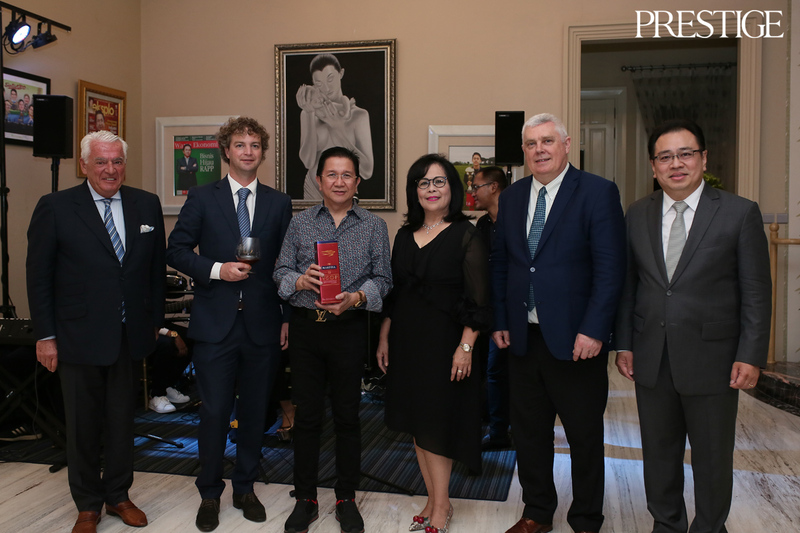 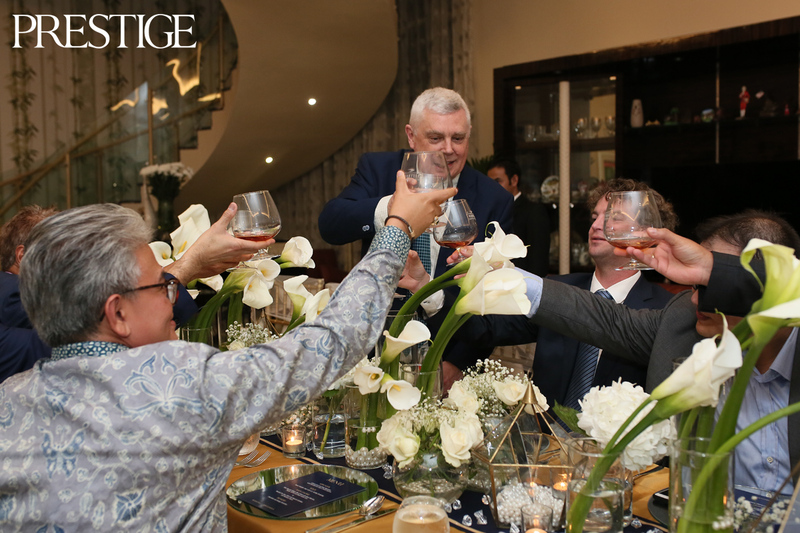 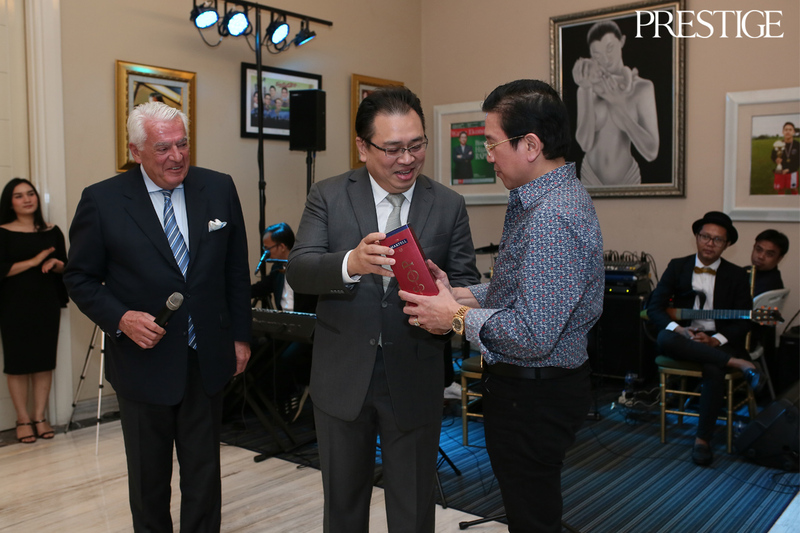 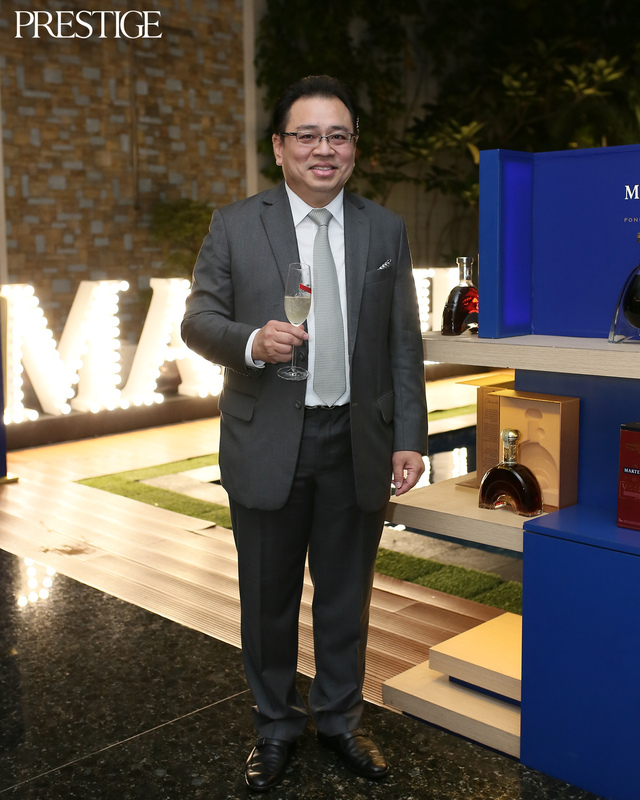 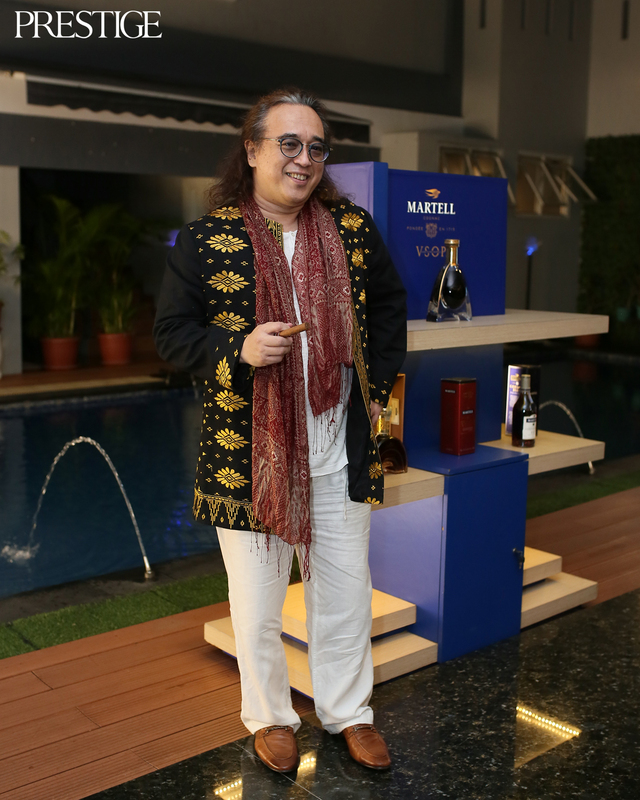 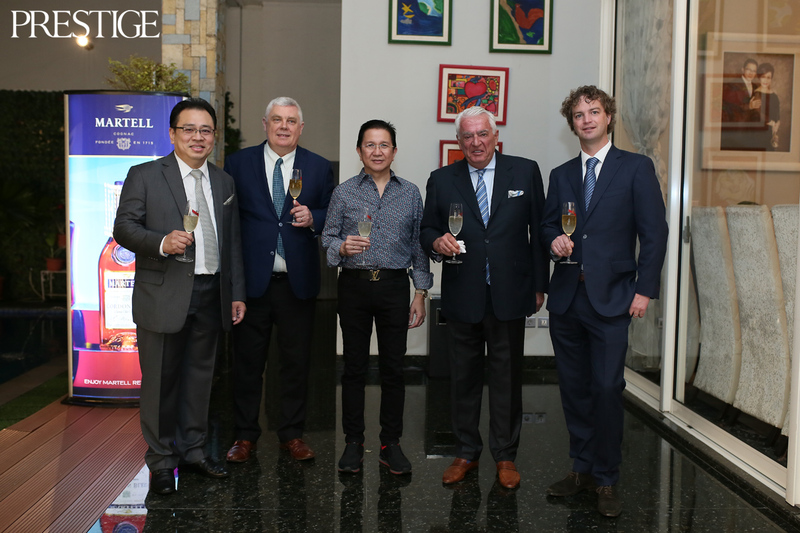 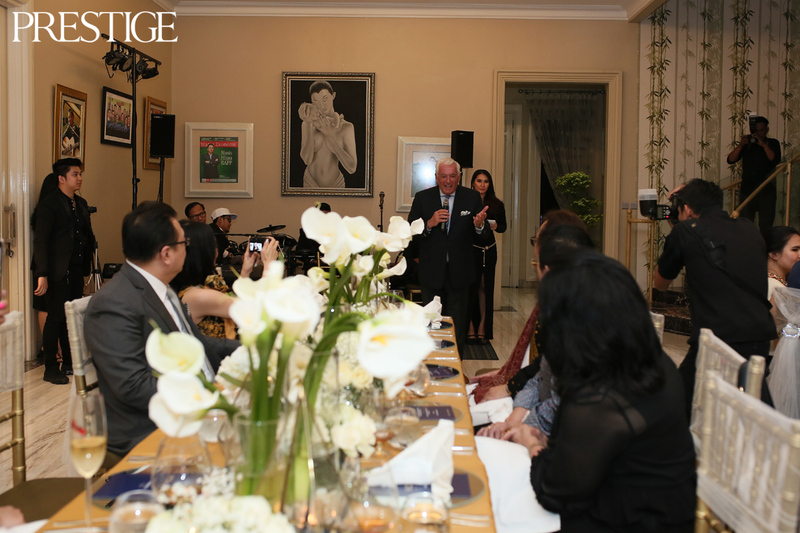 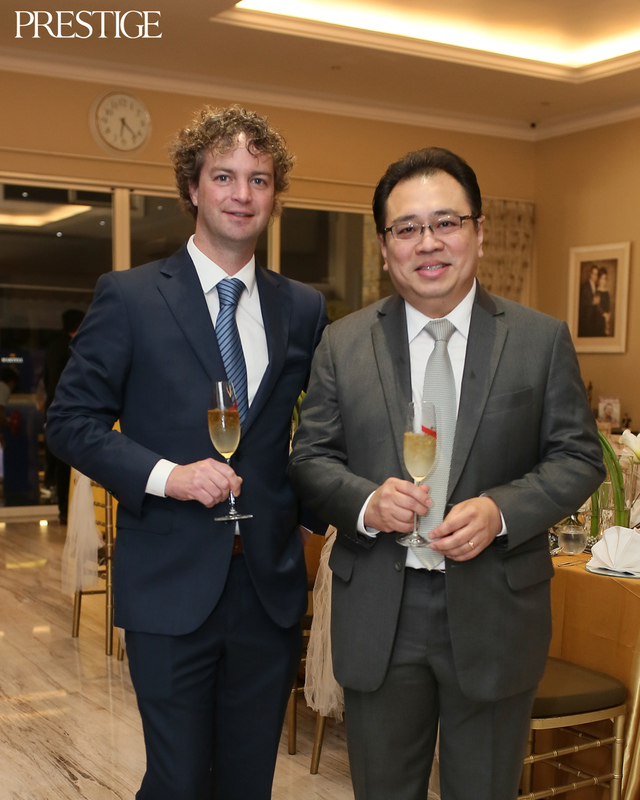 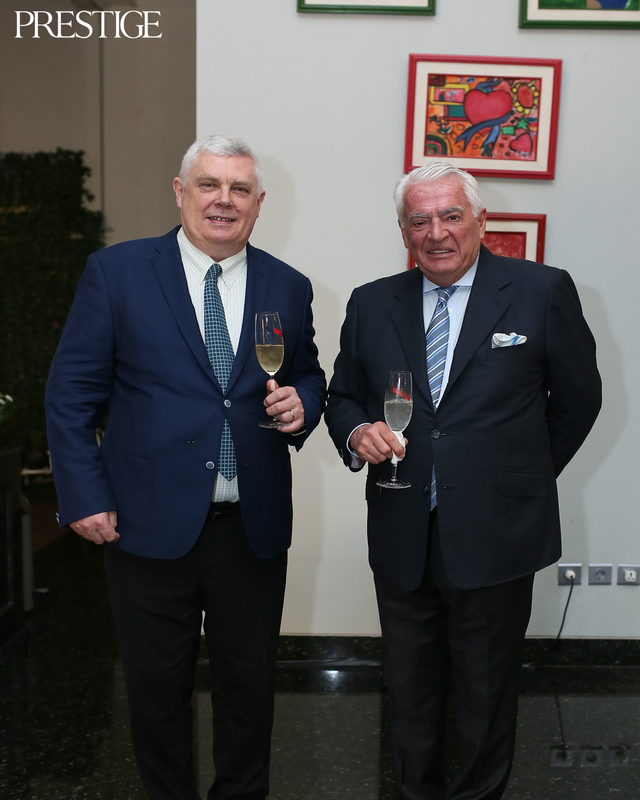 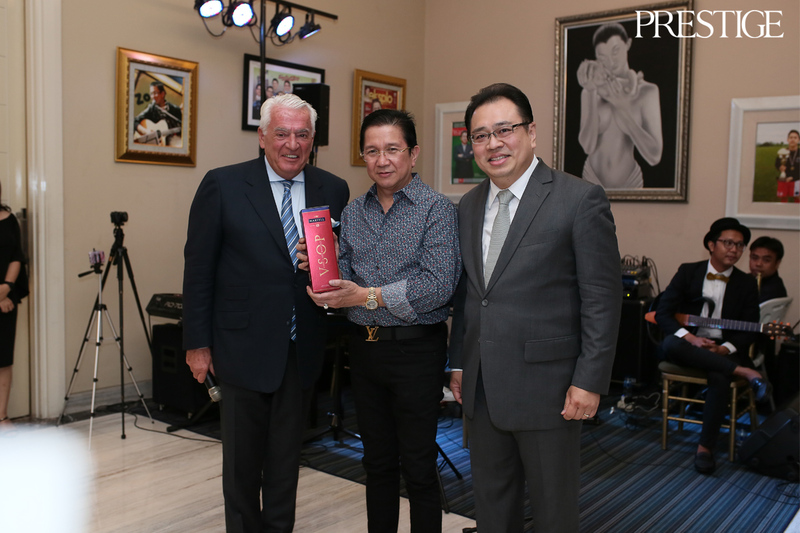 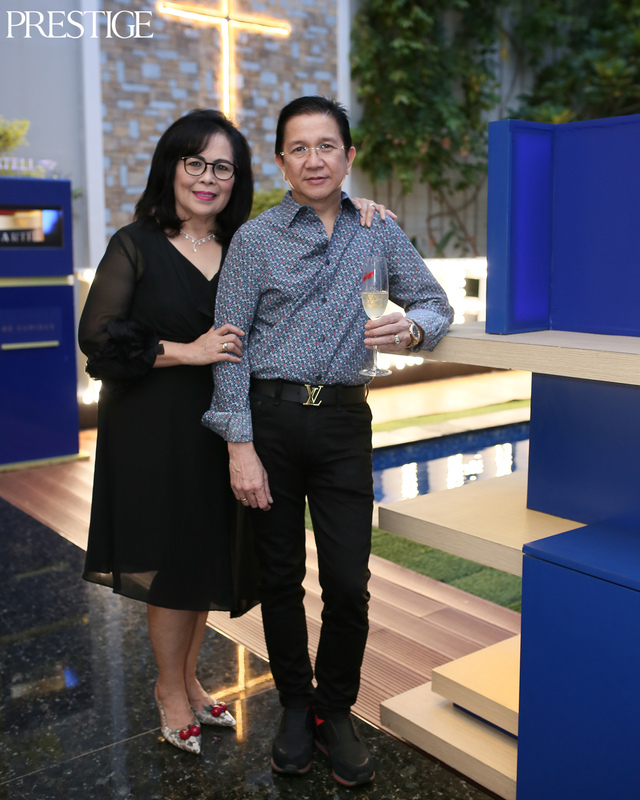 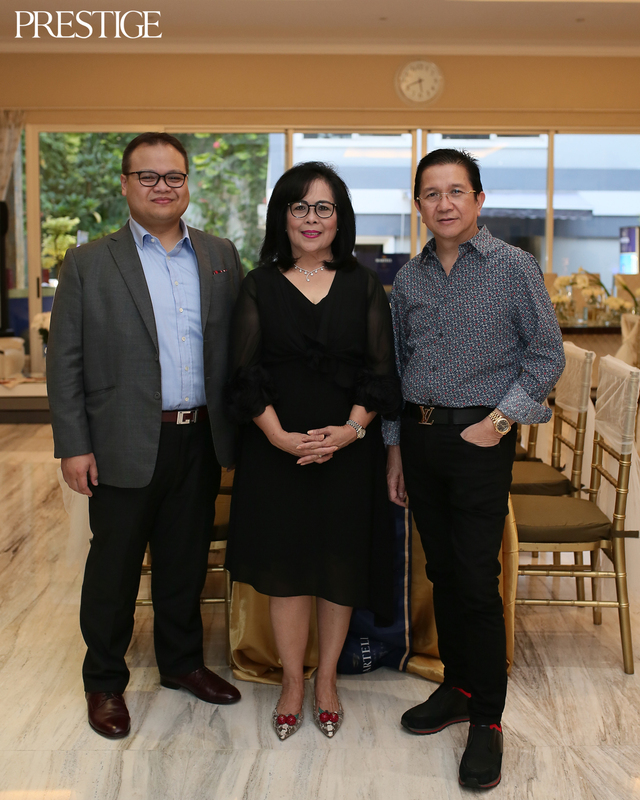 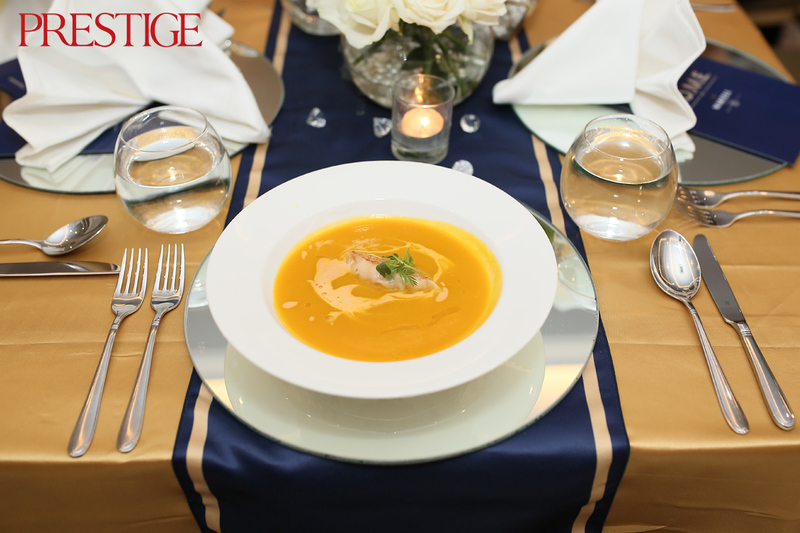 On February 28, Prestige went to Mr. and Mrs. Tony Wenas residence, for a private dinner held by Martell as a part of H.O.M.E by Martell, Dinner in Residence event. 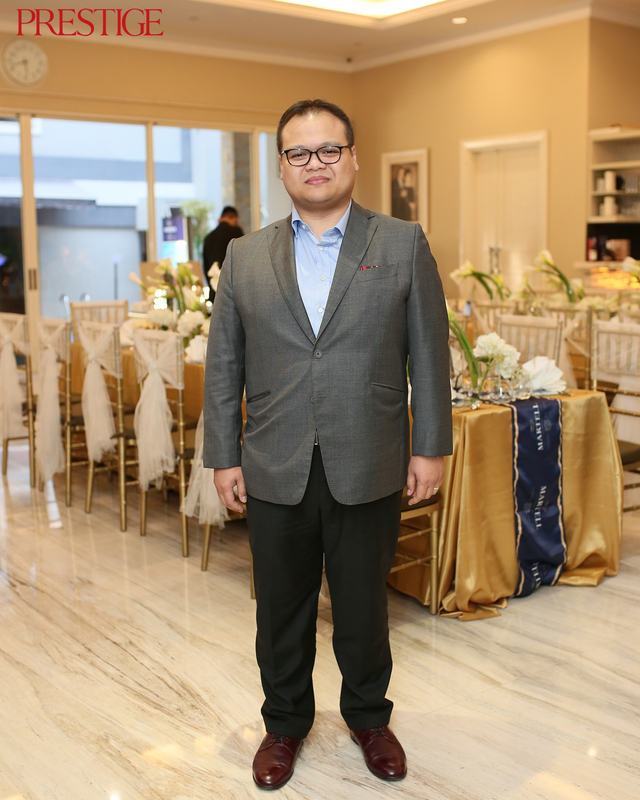 Mr. Tony Wenas who is the Director – Executive Vice President of PT. 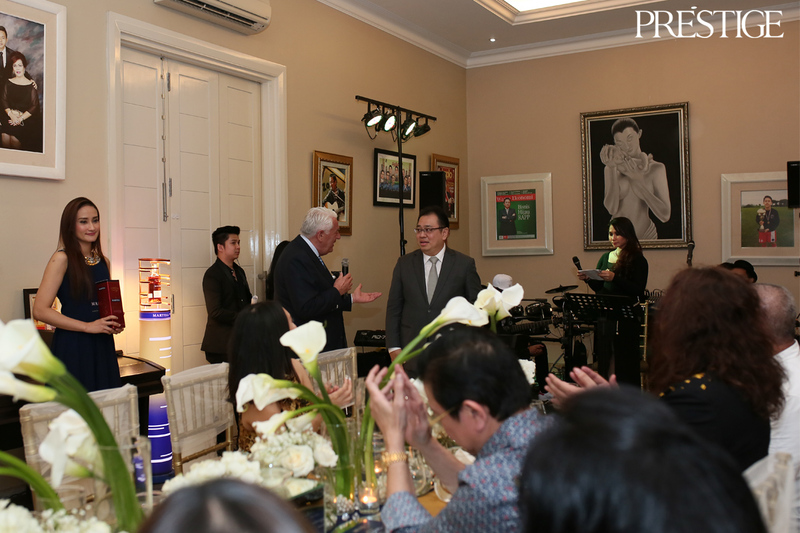 Freeport Indonesia, welcomed up to 25 guests to his abode at Menteng neighbourhood. 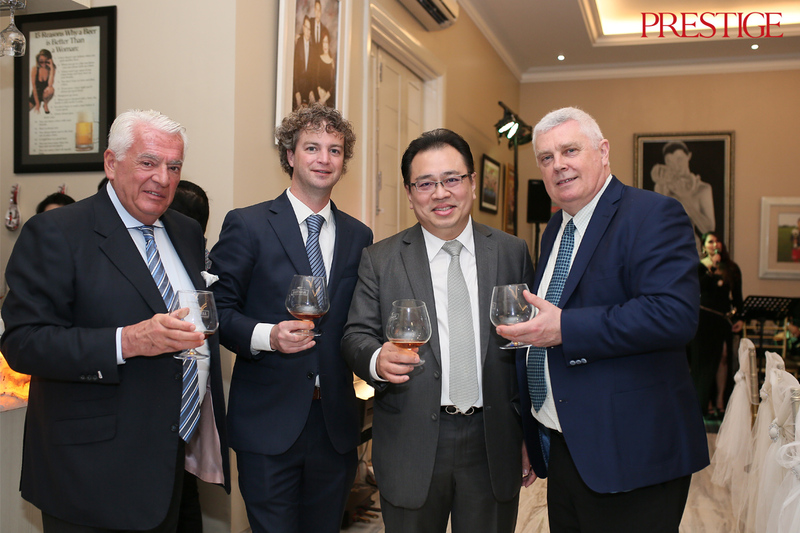 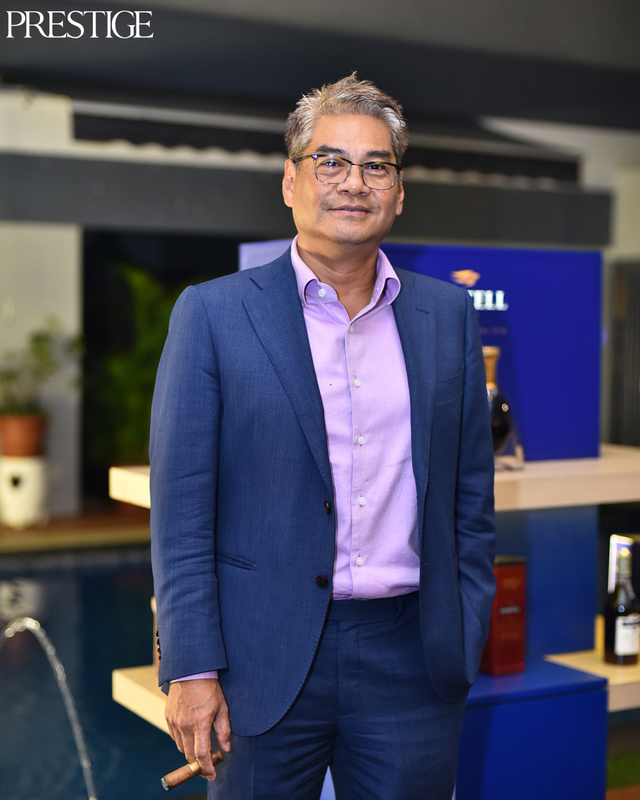 Global Brand Ambassador / Heritage Director, Jacques Menier, invited the 9th generation of Martell family, Amaury Firino Martell, to exclusively introduce his cognac creations to Mr. Tony Wenas and friends. 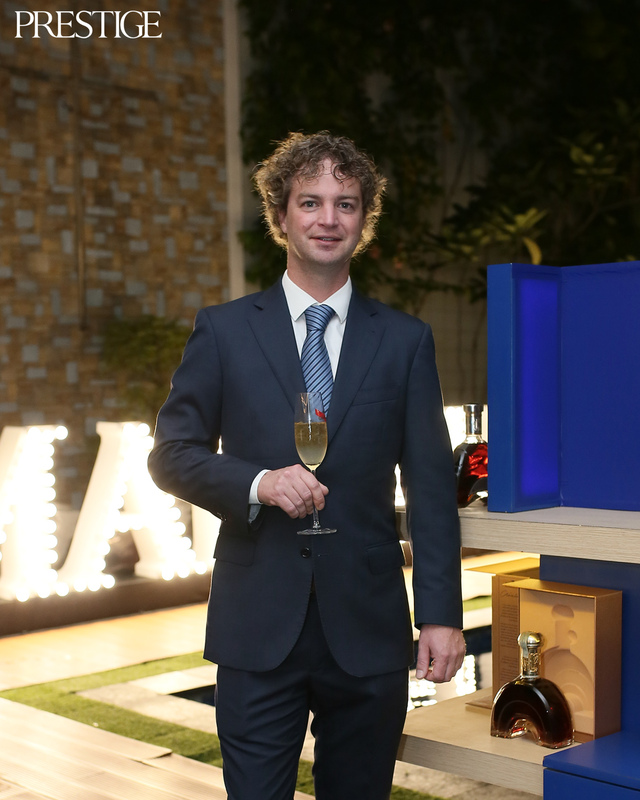 Chef Vindex from Martell, was specially created a pairing menu that consists of four courses. 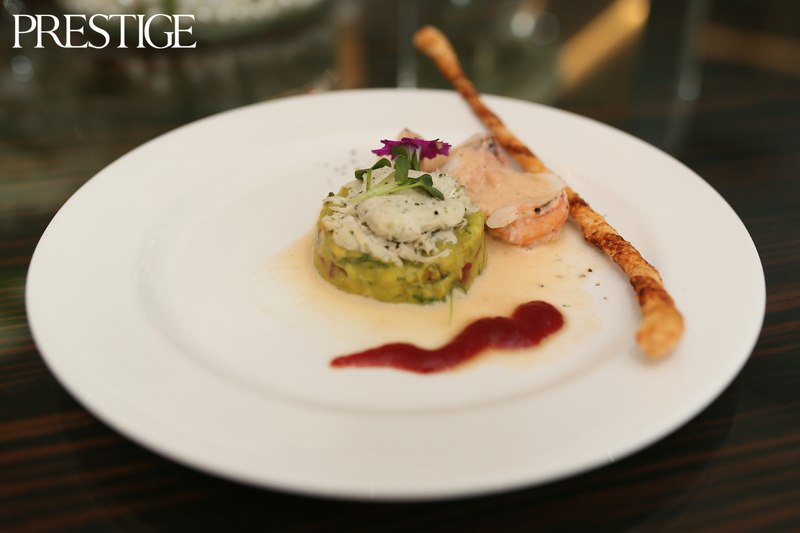 The appetizer was Lobster and Crab Meat Napoleon with Avocado and Cajun Cream Espuma, and the second was Roast Pumpkin Soup with U.S. Scallop Dumpling. 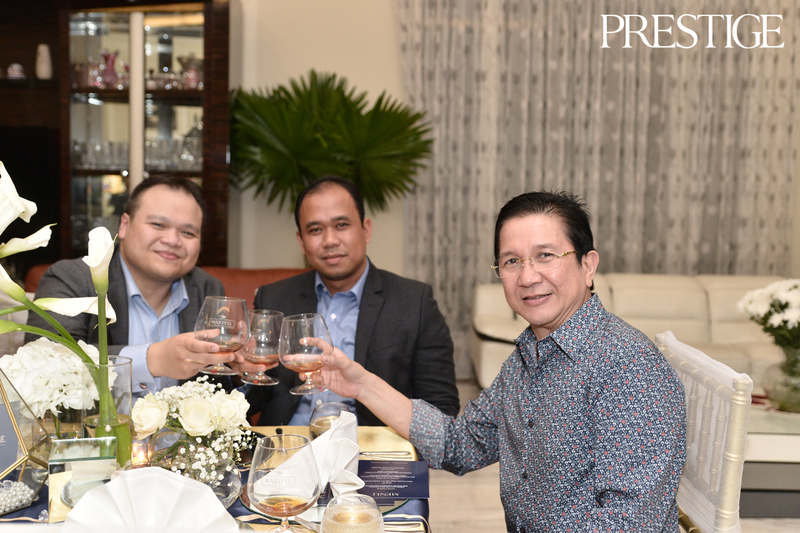 Both dishes were exquisitely paired with the VSOP Red Barrels, that holds lighter taste, and fruity notes which naturally match with the seafood dishes. 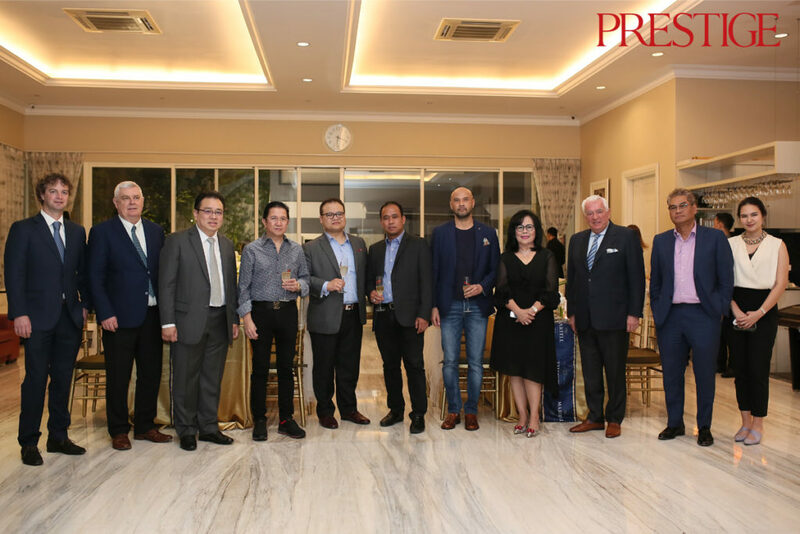 The third, as the main course, was a choice between Slow Roasted Wagyu Beef Cheek with Bone Marro, Potato Terrine, and Black Garlic Juice, while on the other side, Chef Vindex offered Roasted Sea Bass fillet with Popcorn Gambas and Romesco Sauce. 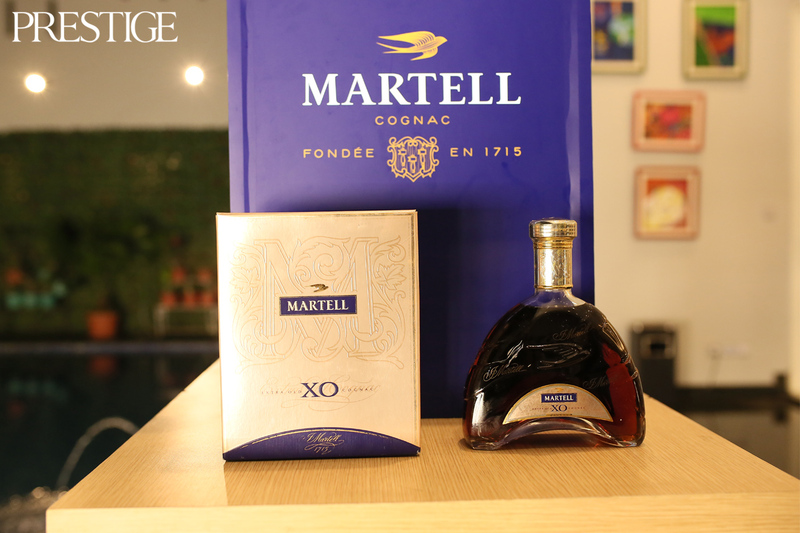 Both of the main courses were paired with Martell XO, which is strong and has rich notes from nutty, fruity, to woody. 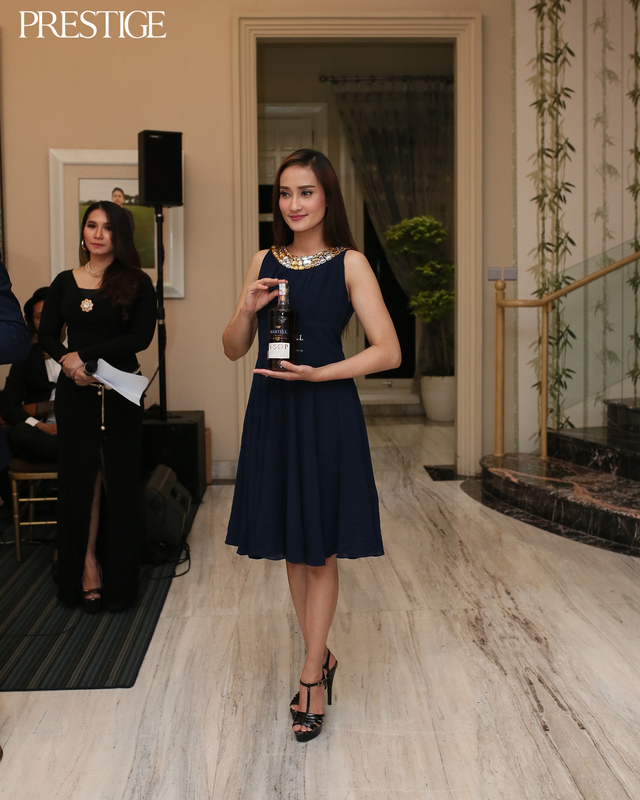 It blends well with the wagyu. 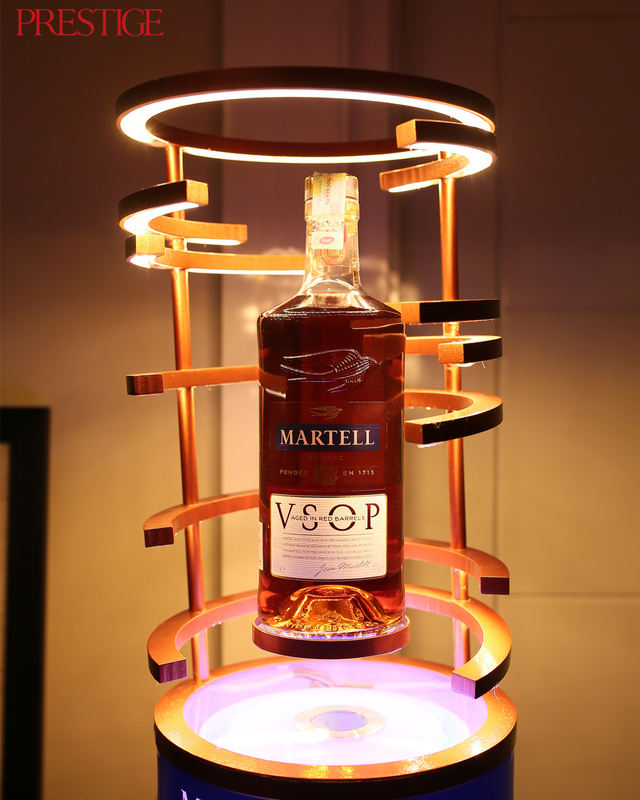 But if you’re not into that strong cognac, Jacques Menier recommends that you pour a bit of water in it or ice cubes. 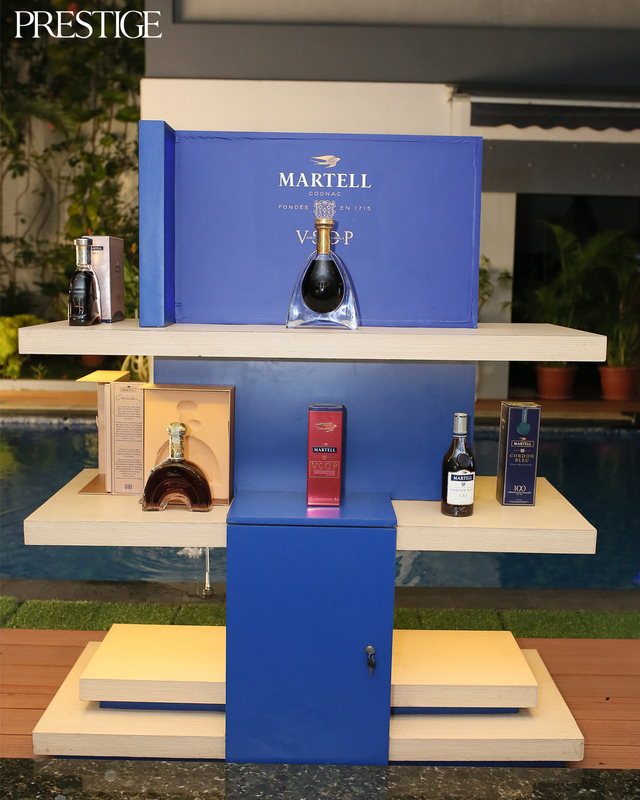 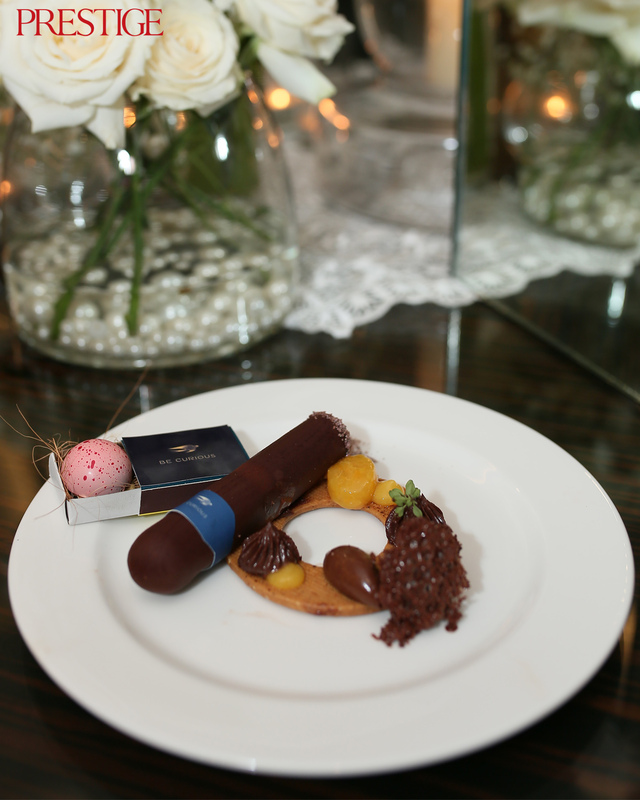 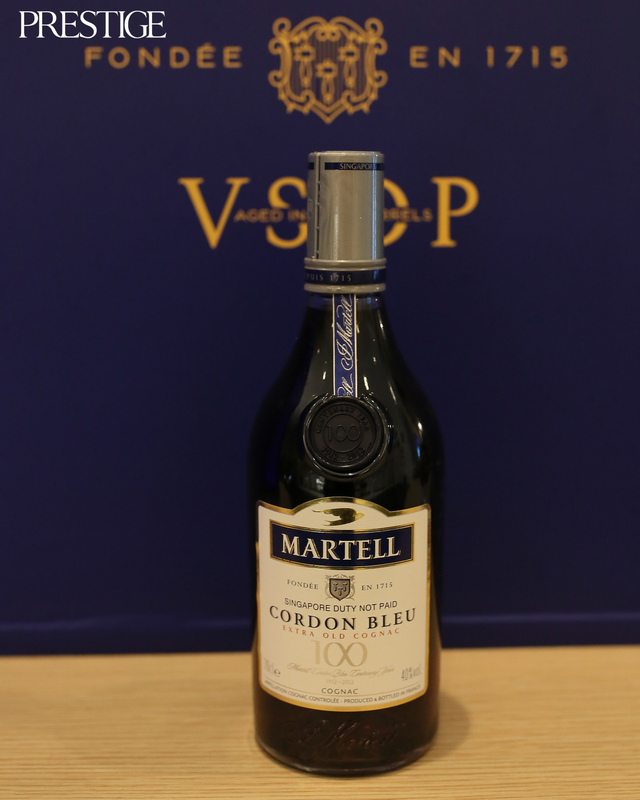 For the dessert, Martell paired the Chocolate and Orange Sensation with a Martell Cordon Blue. 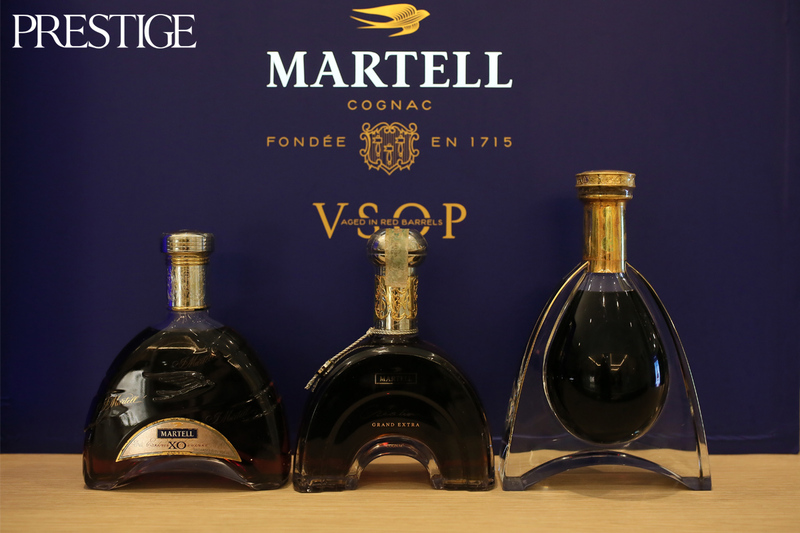 The last pairing cognac was not as strong as the previous two, and it was definitely the most favourite cognac in the evening. 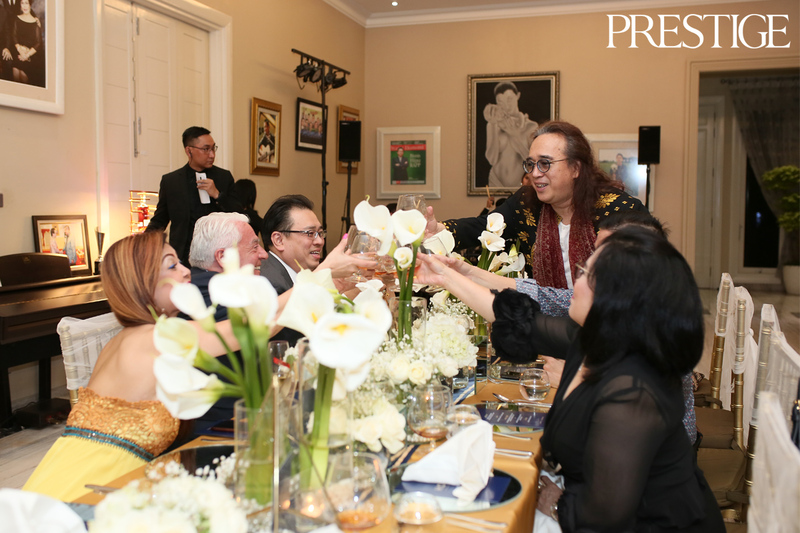 During dinner, Indonesian singer Angela Vero gave a special performance covering top 40 songs to make the evening even merrier. 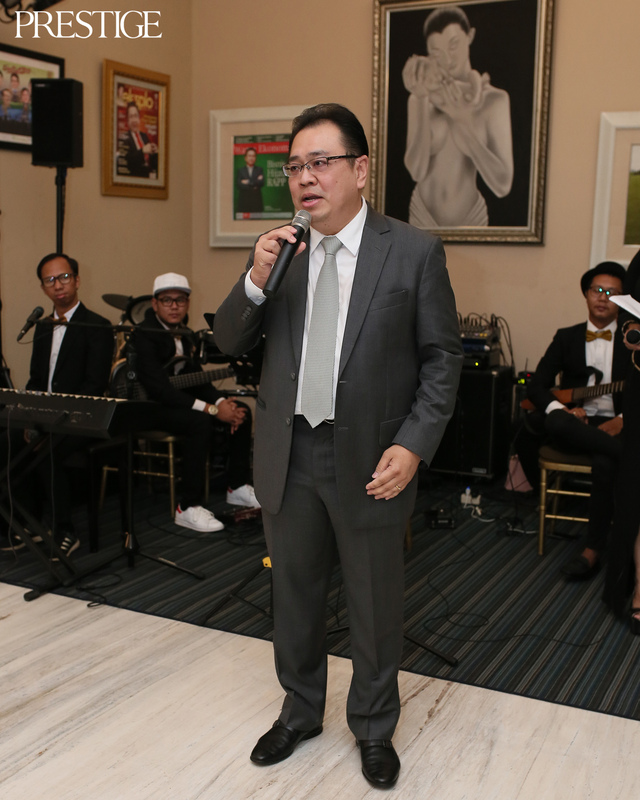 Mr. Tony Wenas was also showing off his musical skills by doing a duet playing the keyboard to sing along with Lilo, the vocalist of legendary Indonesia band called Kla Project. 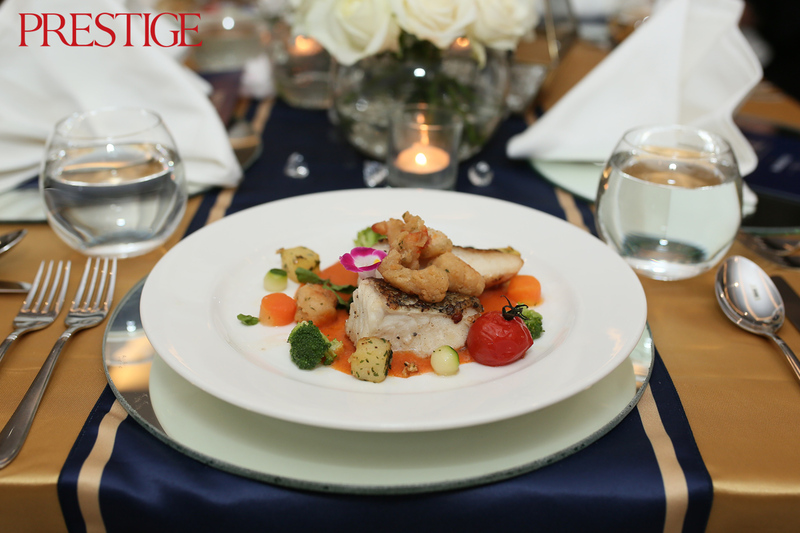 Roasted Sea Bass fillet with Popcorn Gambas and Romesco Sauce. 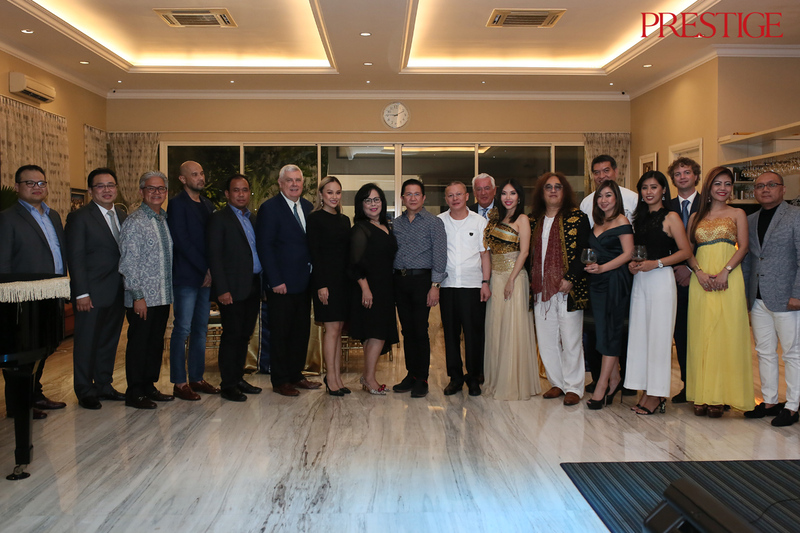 Maya A. Siregar is the Online Editor of Prestige Indonesia. 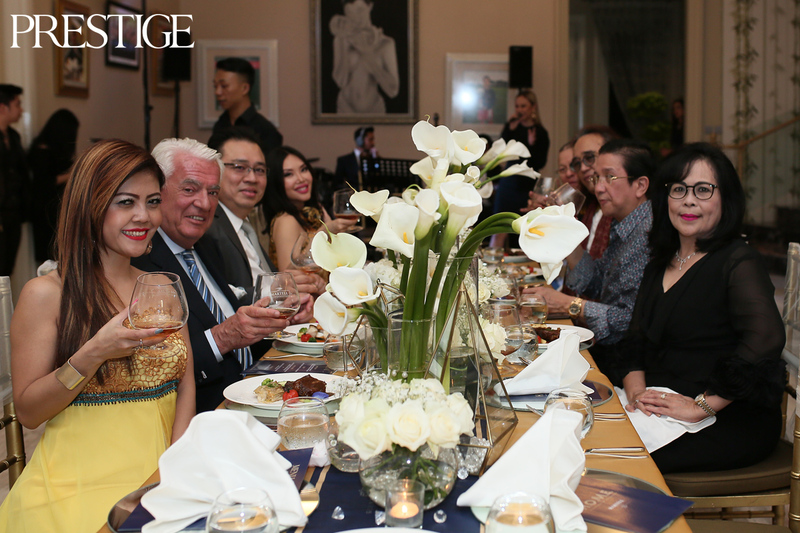 Always opt for dressing-up, a make-up lover, and love to watch black and white movies on the weekend (esp. 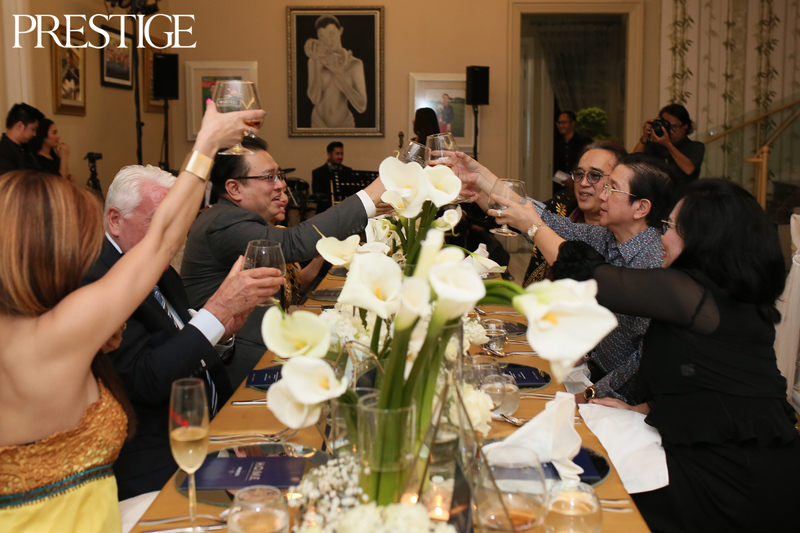 the ones with Humphrey Bogart in it). 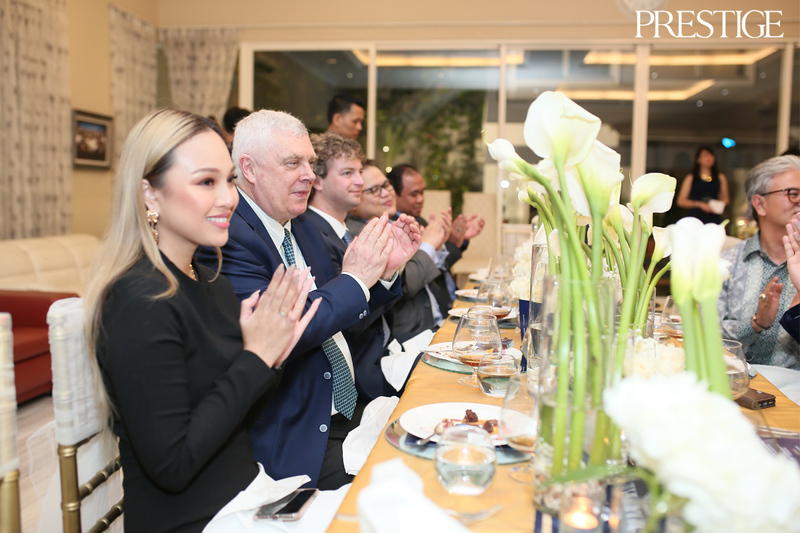 Her biggest guilty pleasures? 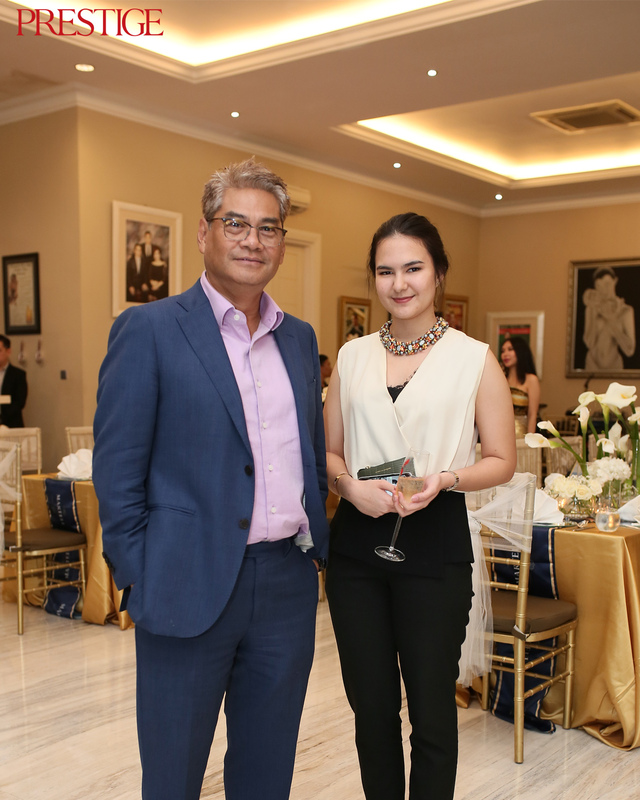 Able to interview the incredible personalities she encounters and direct them for Prestige's videos.